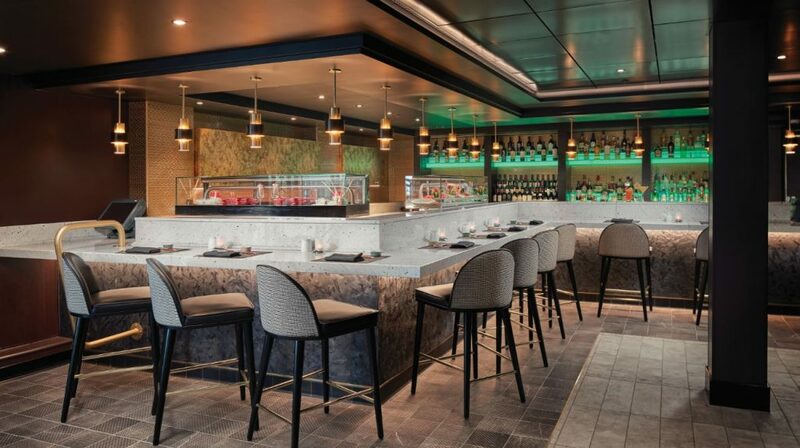 After a three-week dry dock in Freeport, Bahamas, Norwegian Sky has rejoined the Norwegian Cruise Line fleet and is proud to show off her updated common areas and staterooms, multiple new dining venues, renovated main atrium and so much more. 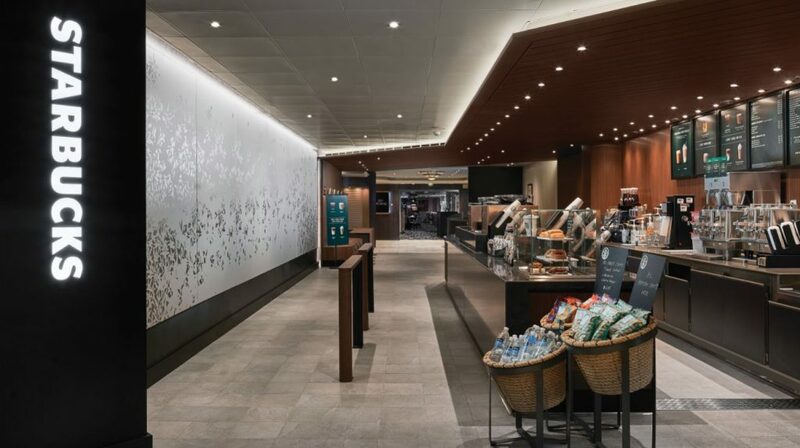 During the renovation Norwegian Cruise Line paid special attention to the common areas and recreation spaces, improving the atmosphere and efficiency of the spaces and modernizing the areas to improve the guest experience. The heart of Norwegian Sky, the two-story main atrium, for example has been completely revitalized. 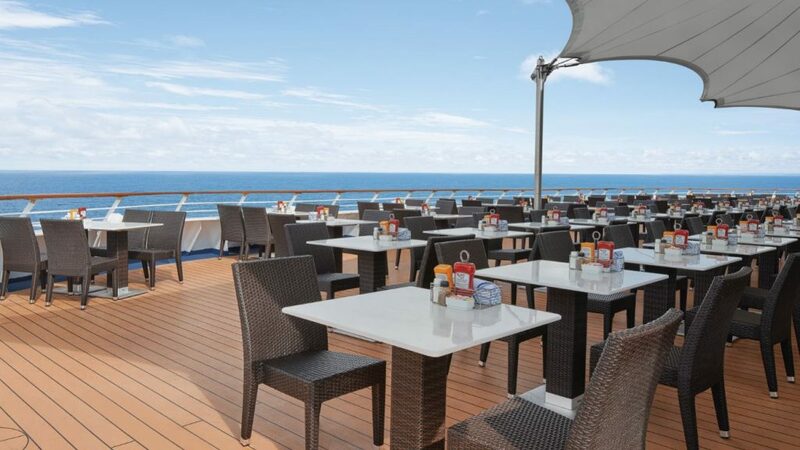 Norwegian Sky features updated flooring, additional seating in the lounge areas and updated reception and shore excursion desk areas. 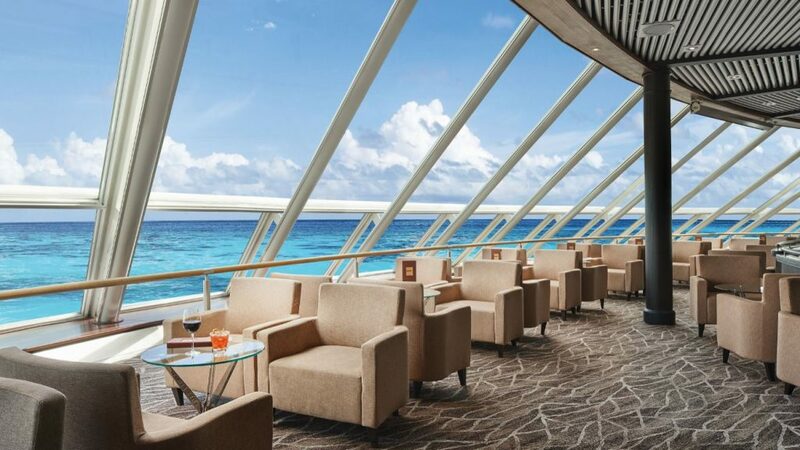 These updates allow cruisers to have more comfortable seating arrangements and space to lounge when strolling through the ship’s center and enhance the experience when needing help from reception desk personnel. The improved shore excursion desk space also makes booking an excursion a more pleasant experience, which translates into even more excitement for on-shore adventures. 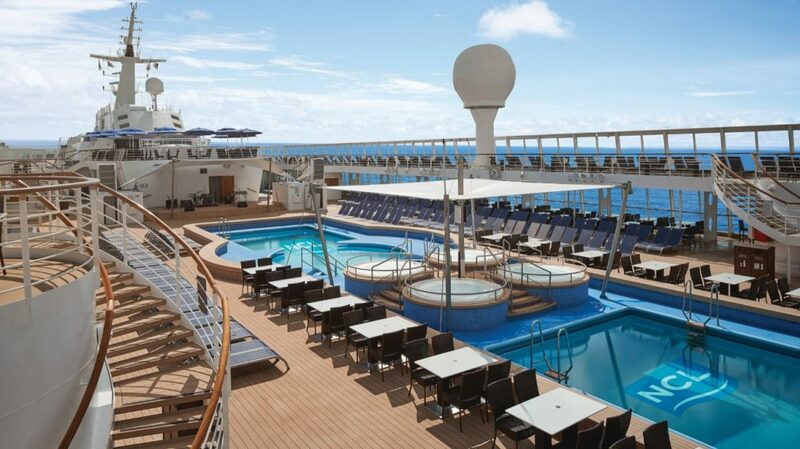 Norwegian didn’t forget one of the most beloved areas of the ship when renovating Norwegian Sky. As part of the enhancements, guests can now enjoy a resort-like experience on the renovated pool deck that includes new flooring, updated furniture and lounge chairs, the addition of canopies and a modernized wading area. 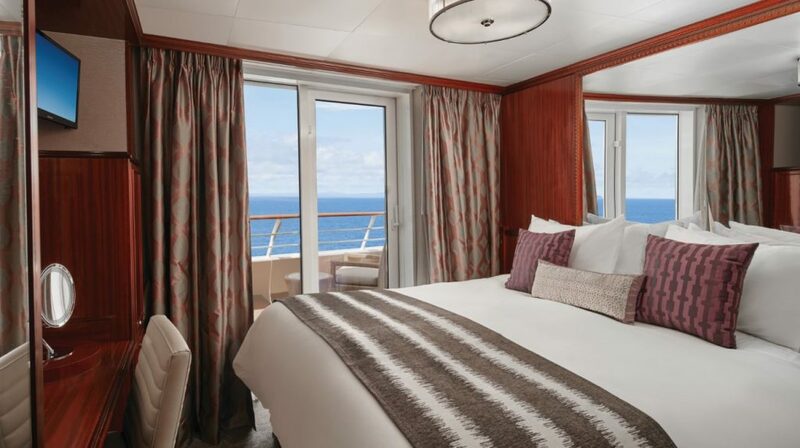 While you may not spent a lot of time in your cabin, being comfortable in the staterooms is one of the most important elements of a cruise vacation. 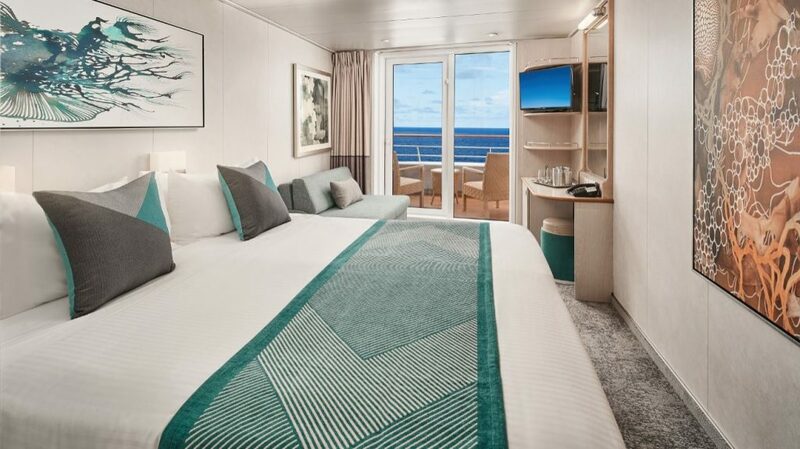 For this reason, redesigning the staterooms was a crucial part of Norwegian Sky’s revitalization. 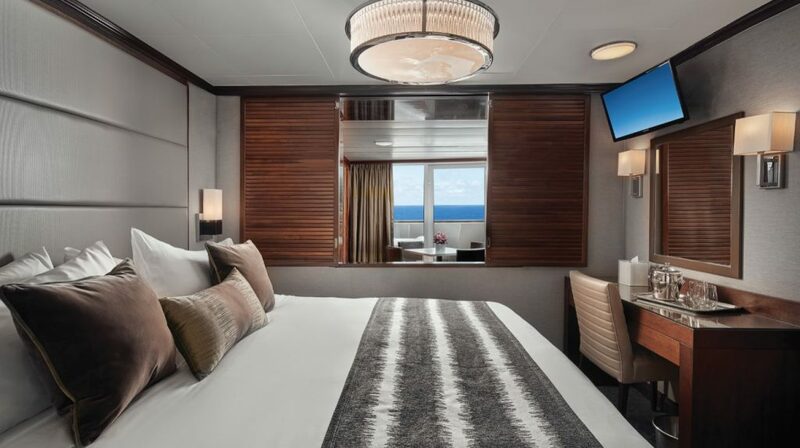 During the dry-dock all 1,002 staterooms were refurbished with new furniture, new artwork and enhanced lighting that creates the mood you prefer. 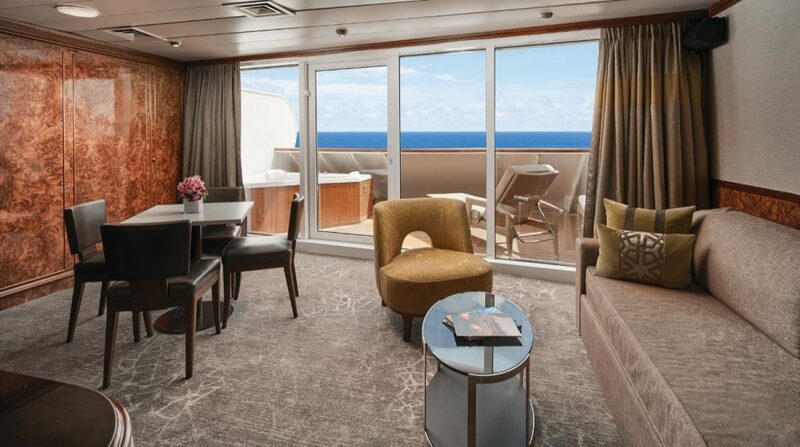 The staterooms also received new carpeting, new balcony furniture, new televisions and USB outlets. Last but not least, the four 835-square foot Owner’s Suites include all of the above renovations plus updated bathrooms and private hot tubs, perfect for relaxing after a busy day of excursions. 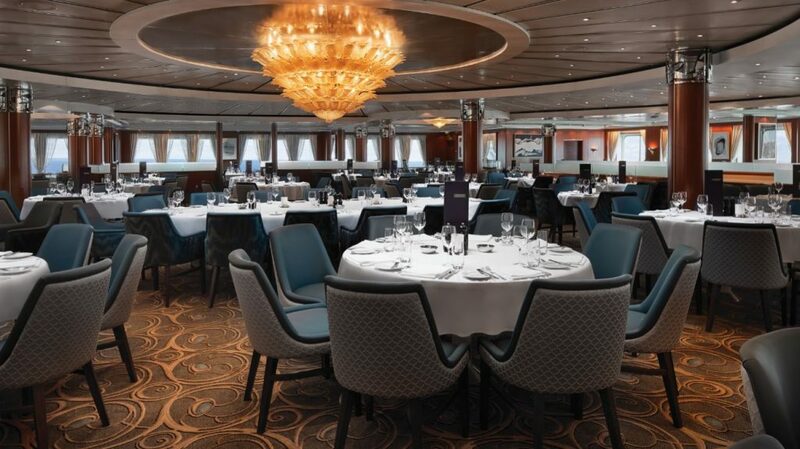 The revitalization of Norwegian Sky didn’t stop with the common areas and staterooms. Norwegian knows how important great cuisine is when traveling on a cruise and has updated all food and beverage outlets on board. 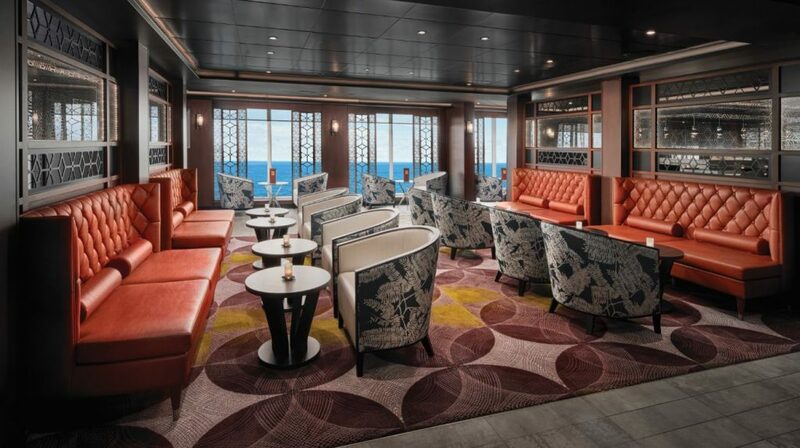 Norwegian Sky now offers eight brand new venues: a fully-serviced and licensed Starbucks – where you can grab a latte to start your day or pop in for an espresso pick-me-up in the afternoon, a pub-style eatery at The Local Bar & Grill, the poolside Topsiders and energetic late-night venues such as Bliss Ultra Lounge and Spinnaker. Existing dining venues such as the Crossings Main Dining Rooms, the Garden Café and The Great Outdoors have all been renovated. Norwegian Sky is a year-round resident of the Port of Miami and offers guests three and four-day cruises to the Bahamas, or four- and five-day cruises to Cuba. These itineraries often include a visit to Norwegian’s private island, Great Stirrup Cay. Norwegian Sky is one of two ships in the fleet that offers all-inclusive cruise experiences on select sailings throughout the year. 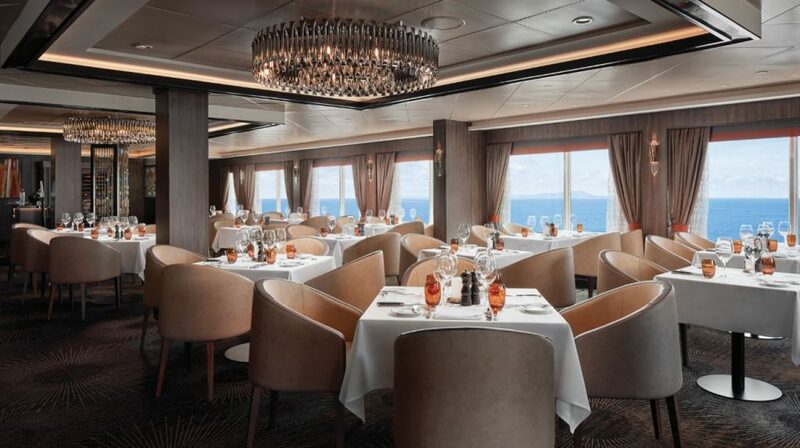 During these voyages guests enjoy a free open bar in addition to the ship’s complimentary dining options. Plus, as part of Free at Sea, you can choose from free shore excursion credits, free Premium Plus Beverage Package, free specialty dining and more. For more info or bookings visit Norwegian Cruise Line.